Hello ladies!! 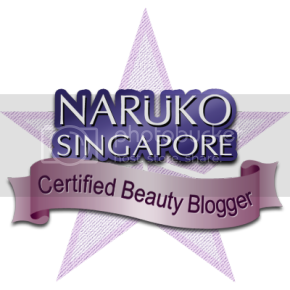 I’m back on my radar~ Haven’t been spending much time on composing a proper review on blog but today it’s going to be one of the few awesome products in my pipelines that I would love to share! I’m on of those girls who is super lazy to put on eye makeup! The most I will have to do is my eyeshadow and my eyeliner. I dislike using mascara because I’m also too lazy to remove my mascara. (LOL!) It wasn’t easy to find one that could be removed easily, smudgeproof and waterproof so that you don’t look like a panda by the end of the day! 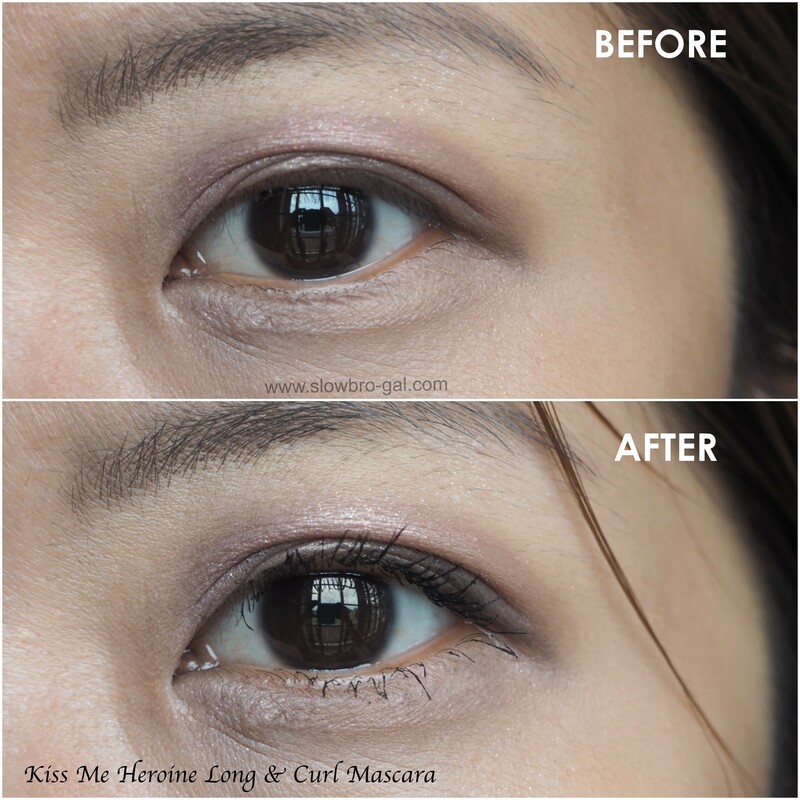 Last week I was introduced to this Kiss Me Heroine Long & Curl Mascara Advanced Film. 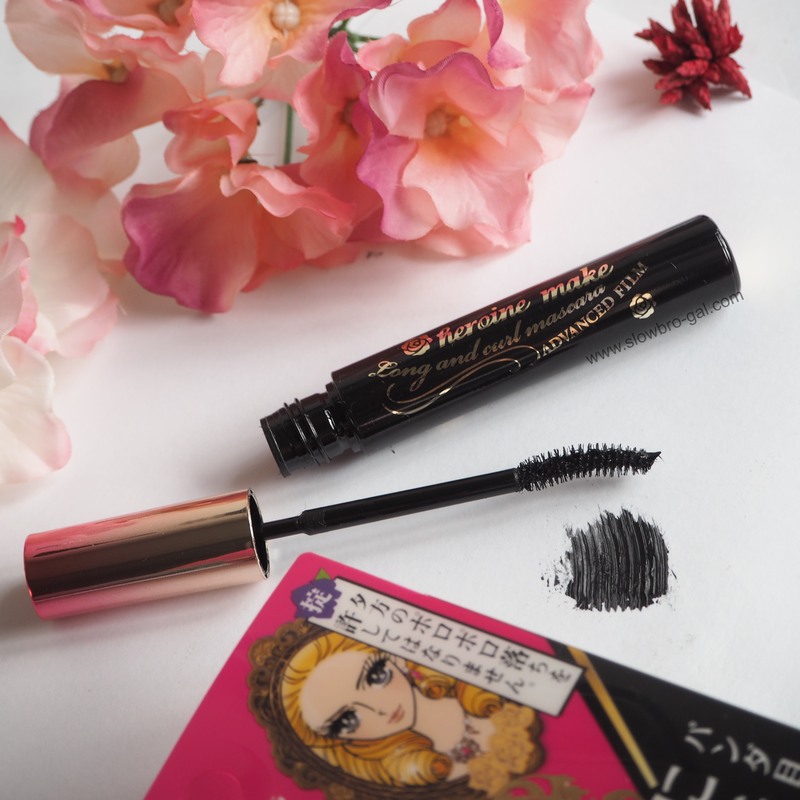 I’ve came across this mascara years ago and it is known to be one of top Japanese brand mascara till today. 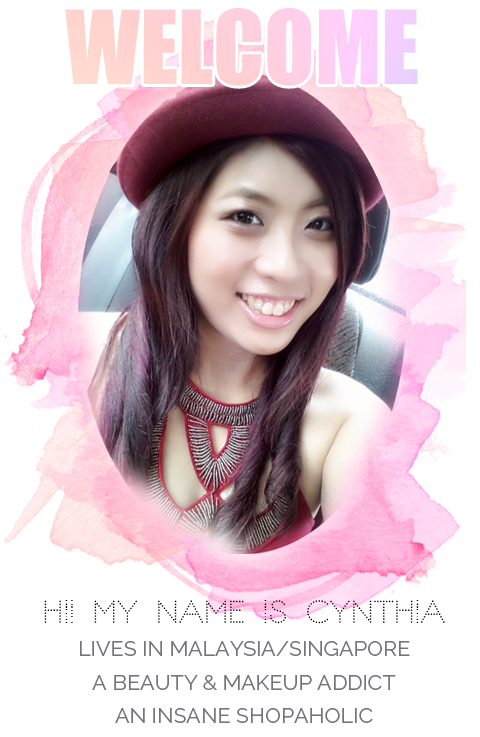 Did I tell you their eyeliner is one of my favorite liquid eyeliner since I started my blog 6 years ago? :D I really like Japanese brand mascara because they’re really good! Except, it was a pain to remove! 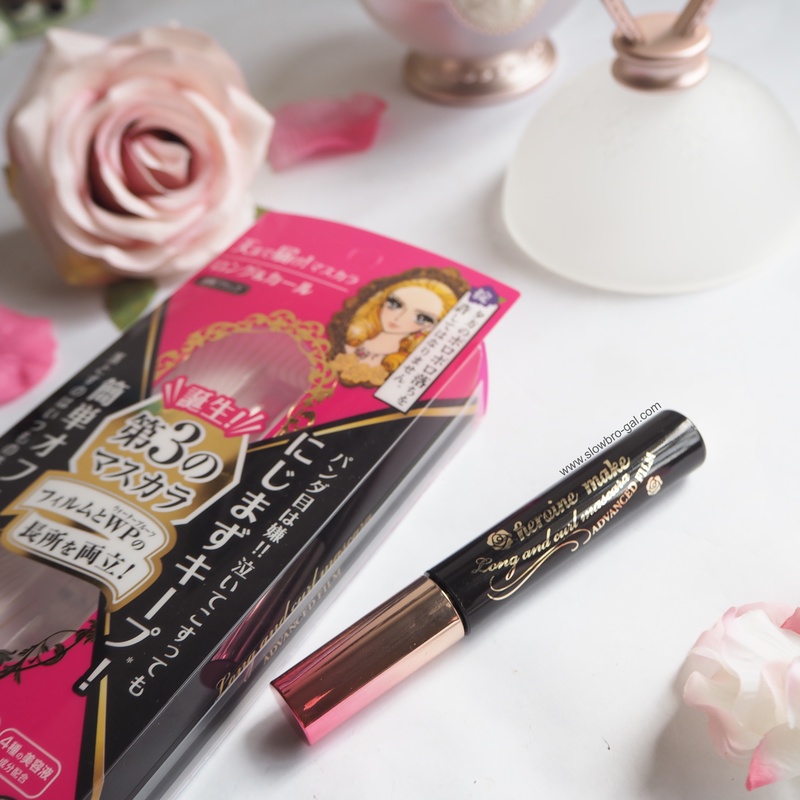 I was told that this newly launched 3rd Generation Heroine Make Long & Curl Mascara Advanced Film – a brand new mascara which is smudgeproof, waterproof but yet, can be removed easily with facial soap. The brand new formula contains water/sebum-proof ingredients preventing it from flaking! Yes, this is the main cause of panda eyes. It provides super dynamic lengthening effect up to 5mm long-fiber and hold the curls all-day long. Contains Eyelash Essence Ingredients such as Camellia Oil, Royal Jelly Extract, Argan Oil & Wild Rose Oil (Fruit Extract). In comparison to their previous packaging, I do like this better especially the pink gradient brush holding tip. Tip: Do not pump your mascara because it would create air bubbles which dry out the mascara faster. 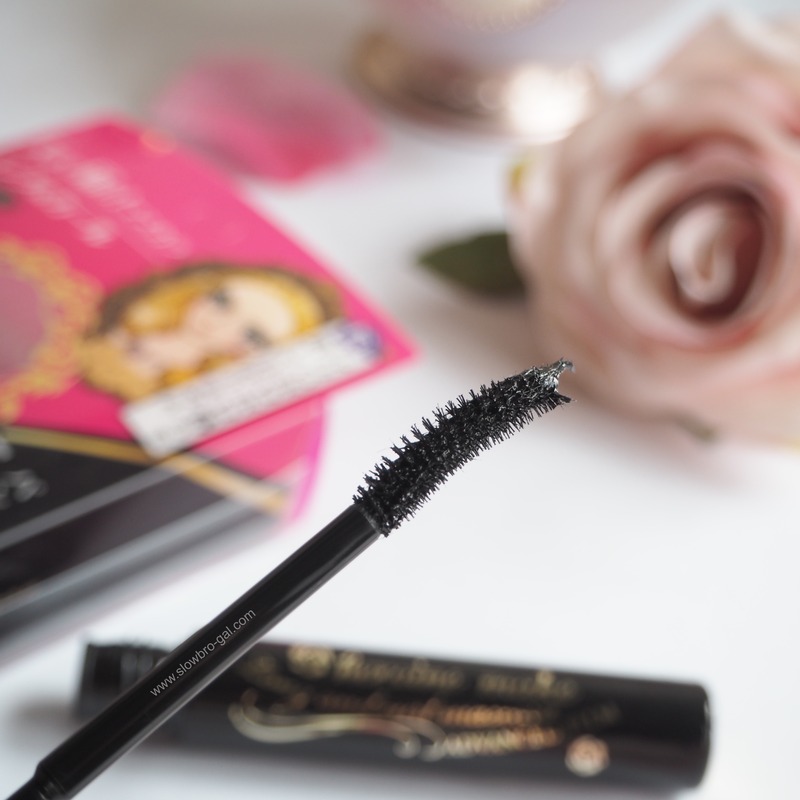 The best way to use it, is to stir (twist) and turn the brush out of the mascara tube. The skinny and curved bristle brush fits the shape of the eyes (especially Asian eyes) nicely. Therefore making the application much more easier. My lower lashes are pretty much non-existent so the brush tends to make the application of lower lash much better. The formula is quite light-weighted. I am quite surprised because I was expecting it to be thick and wet but it’s pretty good. With one coat you can see the difference in length your lashes. But ideally, two coats of mascaras make my lashes look longer and slight thicker. My Asian lashes are so short and tiny. But this mascara really make my lashes look super long!! It doesn’t really gives any volumnizing effect coz that’s the purpose of the Long & Curl Mascara. But good enough to show my eyelashes existence! The good thing that I like about it though, is the fact it is VERY Waterproof and Smudgeproof. Despite of that, it does removes pretty well with facial soap as stated but I would not recommend you to do so. Coz I tried it personally and it stings my eyes. 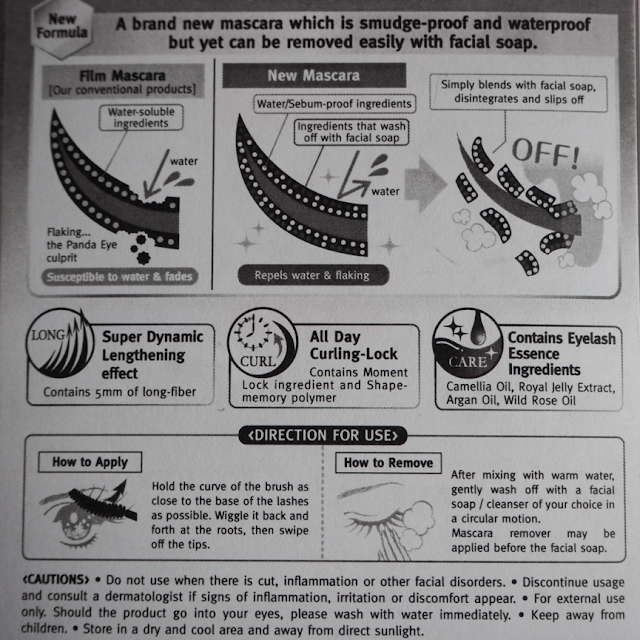 It might due to the fact that my facial soap isn't suitable for makeup removing. I’ve tried this mascara for work past few days and it does not flake, run, smudge, or transfer at all. It pretty much stays on all day on my lashes without any problems — pretty impressive. The curls doesn’t last that long approximately about 5 hours before it weight down but it’s good enough for me. 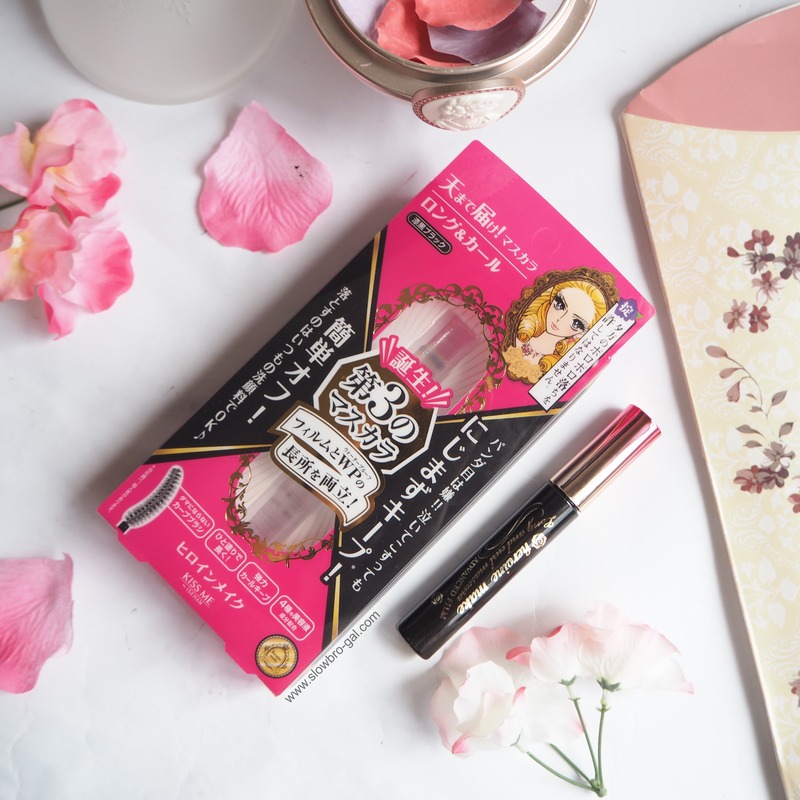 The new 3rd Generation Kiss Me Heroine Long & Curl Mascara Advanced Film are now available in selected Sasa and Watsons Malaysia outlet for RM49.90/each!
" 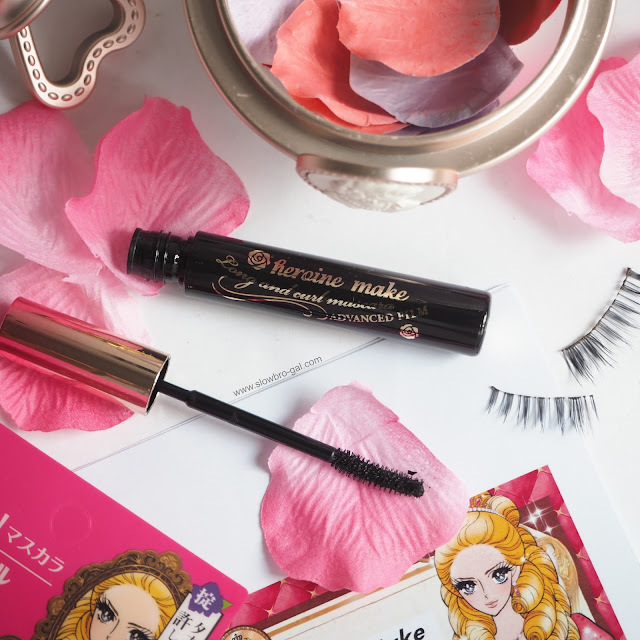 Have you tried this Kiss Me Heroine Mascara?? Share me your thoughts and your favorite mascara! " Wow drastic positive difference from the before and after photo. Good one !